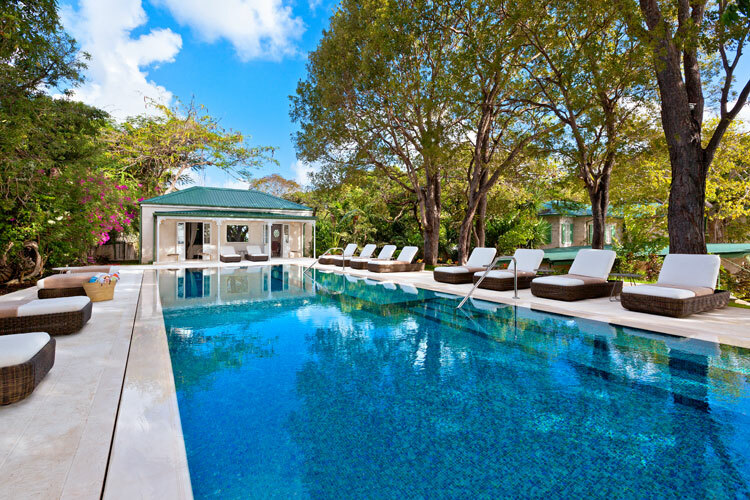 Crystal Springs villa truly is one of the most exquisite on the island of Barbados. According to the July edition of the Mayfair Times, "Crystal Springs is the Grace Kelly of Blue Sky Luxury’s vast collection of homes". The villa, which is situated on the west coast, sits directly on the water and showcases some of the most spectacular sunsets on the island. With the help of our experts at Blue Sky Luxury this villa can house an unforgetable holiday for you and your guests. Click here to read more about Crystal Springs in the Mayfair Times.